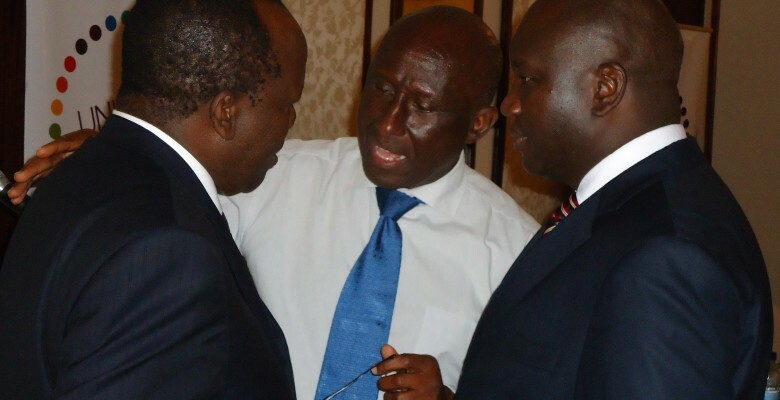 The Council of East and Central Africa Football Associations (CECAFA) President Eng. Leodgar Tenga has urged the region’s representatives in the forthcoming CHAN competitions due in South Africa early next year to put up a good show during the tournaments. 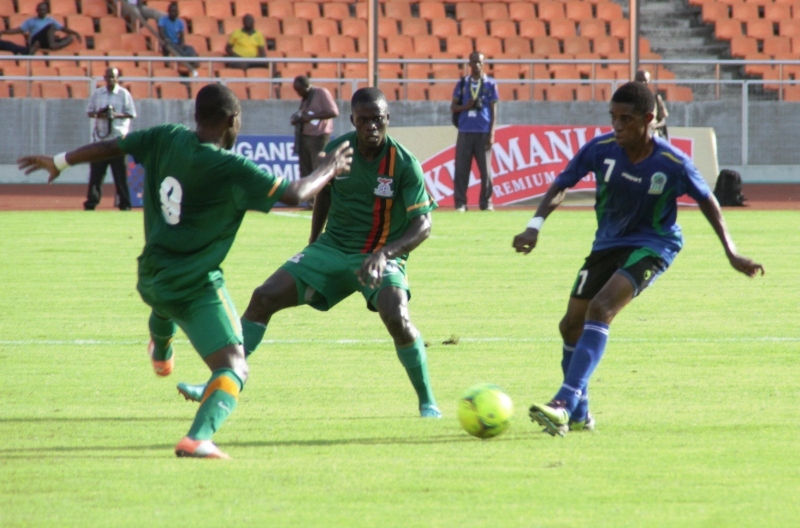 Uganda, Burundi and Ethiopia are the three CECAFA members who qualified for the CHAN finals. “Carry our CECAFA flag up while in South Africa”, Tenga said while addressing an annual CECAFA congress at Hill Park Hotel in Nairobi City Tuesday morning. Tenga however decried the continued poor show in major competitions naming the World Cup and the Africa Cup of Nations as one of the areas where members still needed to double efforts. Dwelling much on this point, Tenga said, “Lets re-examine and make fresh strategies for better results in future competitions”. Ethiopia was singled out and hailed for getting closer to qualification for World Cup Brazil 2014 despite clashing out to Nigeria. 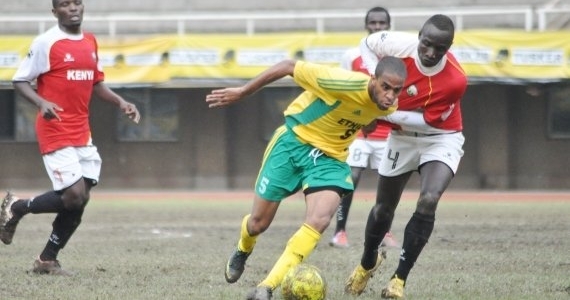 Tenga further said CECAFA region was the most active zone in the whole Africa and therefore had the potential perform better in continental competitions. “As a region we need to improve our performance in FIFA and CAF competitions” Tenga insisted. Tenga further echoed the need to have both youth and women competitions held starting next year. “We have long talked about this and we must see it starting and it’s our prime target next year”, said the CECAFA President. He was however quick to add that all these programs needed funds. 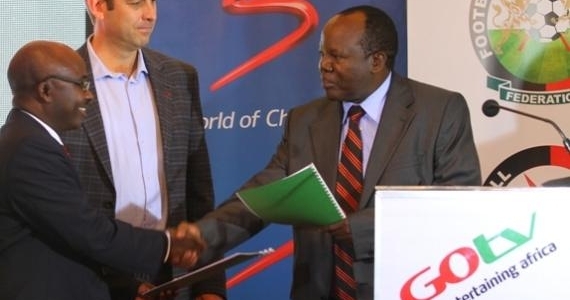 The President revealed that the executive committee was in final negotiations with Super Sport Company on TV rights but most importantly CECAFA targets having a joint marketing strategy with Super Sport once the contract is signed. Tenga commended Go-TV, UAP and Coca Cola for emerging sponsors of this year’s tournament. Rwanda head of State Gen. Paul Kagame was also hailed for the continued support towards regional competitions. 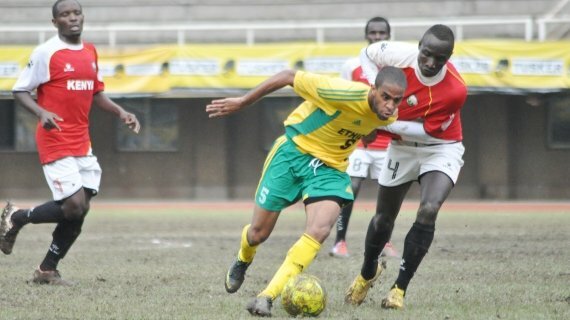 The Confederation of Africa Football Associations (CAF) is considering creating a third slot in CAF for CECAFA region. The revelations were made by Mr. Magdi Shams Eldin who represented the continental body in the congress. Magdi said the proposal to amend the statutes in order to accommodate the targeted changes were in the final stages. “We have already discussed this matter with the CAF President Dr. Issa Hayatou and he is very positive”, Magdi told a visibly excited congress. He commended CECAFA for holding regular tournaments and urged the regional leadership to maintain the spirit.